Welcome to our website. My main goal is to offer superior service and care. For me, each and every patient is unic and merits a personal, professional and courteous evaluation. Whether for a surgery or a medical treatment, all procedures are performed with the highest possible standards with satisfaction as a main concern. What do you want to treat? Whether for one or other of the care we provide, do not hesitate. 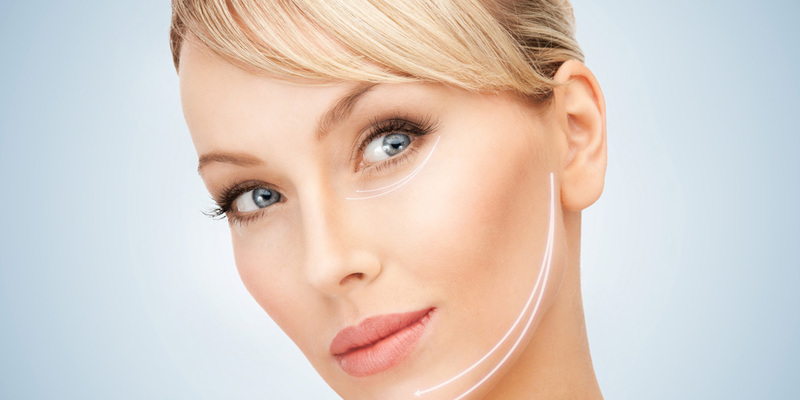 Contact us to schedule your consultation with Dr. Eric Bensimon.